Mahindra XUV tuning and remapping is now available at Viezu and the Viezu dealer network. The first time the Mahindra XUV was released was in in September 2011, this was the Euro5 version of the 2.2L Mahindra XUV. 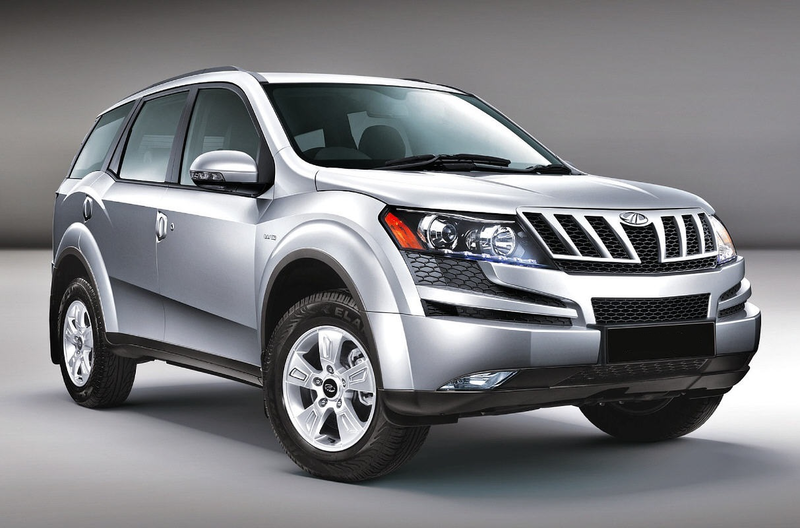 Mahindra vehicles and so Mahindra XUV tuning is incredibly popular across India, and Asia and also Australia, New Zealand, South Africa and Chile. In 2016, the Indian Mahindra & Mahindra manufacturer decided to update the XUV 500 to the Euro 6 emission regulations, still based on the same generation of the m_Hawk engine but now running new Bosch electronics. – and that means TUNING TIME! The specification of the Mahindra XUV 500 include, a 2.2L DOHC In-line 4-cylinders 16v (4 valves per cylinder) VGT m_Hawk 140 engine. Diesel Common Rail direct injection. Four-wheel drive with automatic control . With the option of manual or automatic 6-speed gearbox. The new Bosch direct injection system fitted to the Mahindra makes it ideal for tuning and remapping for both fuel economy and power and performance. The Mahindra XUV has a micro TriCore TC1724 IROM in the ecu, this ecu is tuneable through direct connection to the ECU, meaning whilst the Mahindra is tuneable, it cannot be tuned through the OBD port. For Viezu and our dealers, this is not an issue, most of the Viezu tuning network operate the latest tuning systems and tool, they are also highly trained and competent meaning direct ecu tuning on vehicles like the Mahindra is not an issue at all.